Practical and easy to drive. Enjoyable on a country road. Great 1.0 T-GDI engine. Good value. Long warranty. Ride could be better in town. Some old-fashioned engine options. 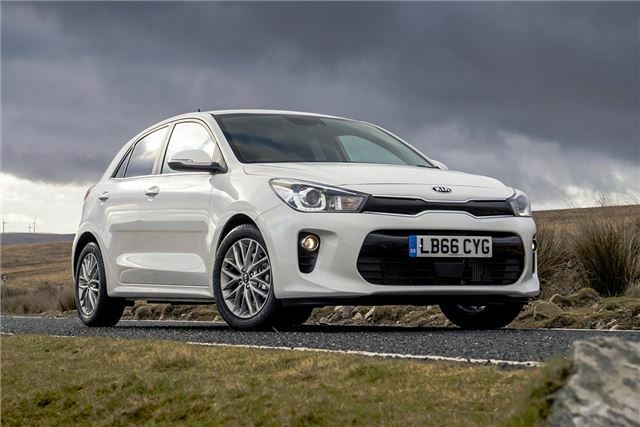 There’s nothing groundbreaking about the Kia Rio – but that’s no bad thing. If you want simple, honest transport then it fits the bill perfectly. Plus it’s affordable, reasonably well-equipped, cheap to run and comes with a seven-year warranty. Economy is strong, with almost every engine officially capable of more than 60mpg. Go for a diesel and the claimed figures rise upwards of 80mpg, but the real highlight is the 1.0-litre T-GDI petrol. 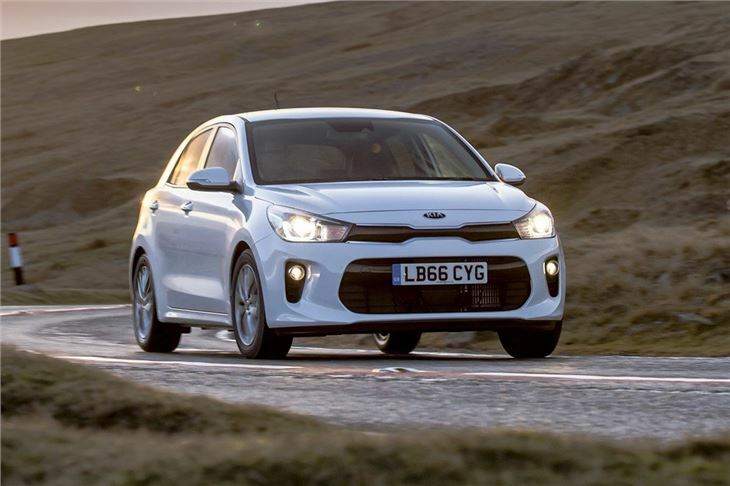 It’s punchy, quiet and economical whether you pick it the 100PS or 120PS version. The Rio is very easy to drive, with light, smooth controls. Around town it’s good for the most part, but the suspension does have a tendency to thump over potholes. 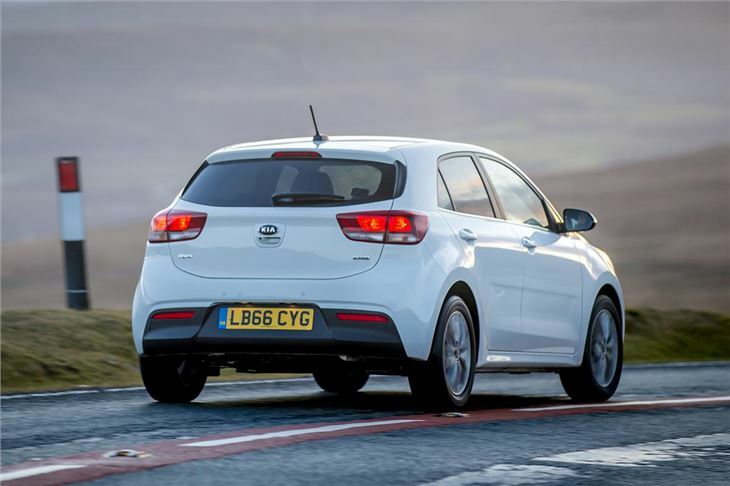 Fortunately, things get smoother and more comfortable at higher speeds with refinement good on the motorway. 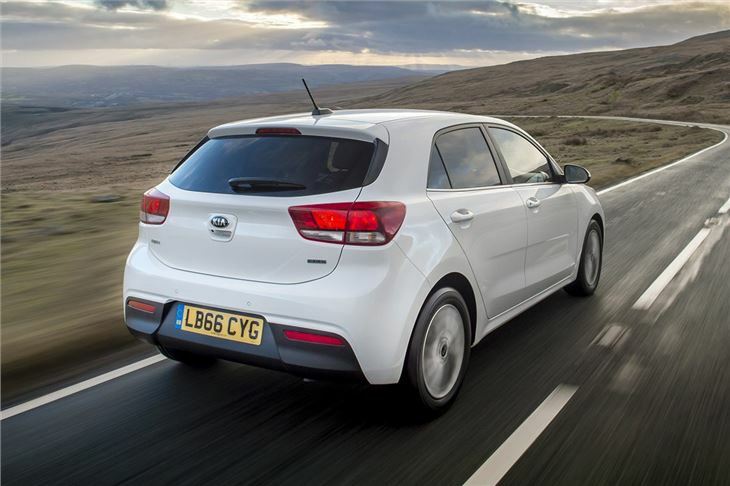 Inside, the Kia Rio is nicely finished, with sturdy build quality and a clear and intuitive layout. 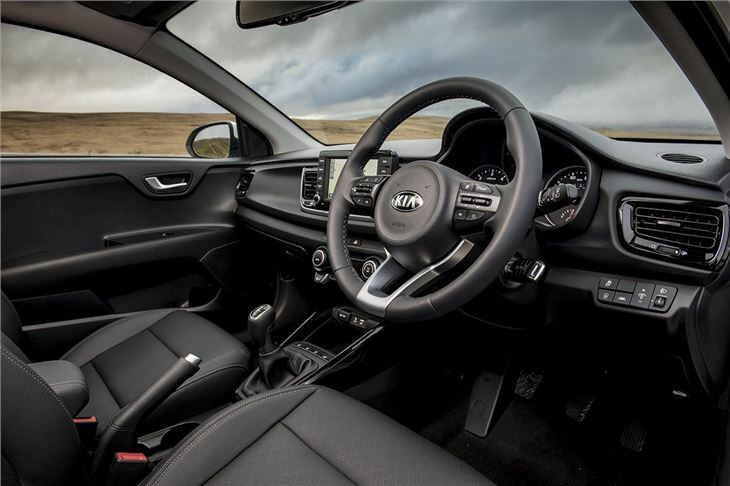 The centre stack features a responsive 5.0-inch touchscreen system if you skip the basic ‘1’ trim level, while the dials are simple and easy to read. There’s plenty of adjustment in the driver’s seat too. 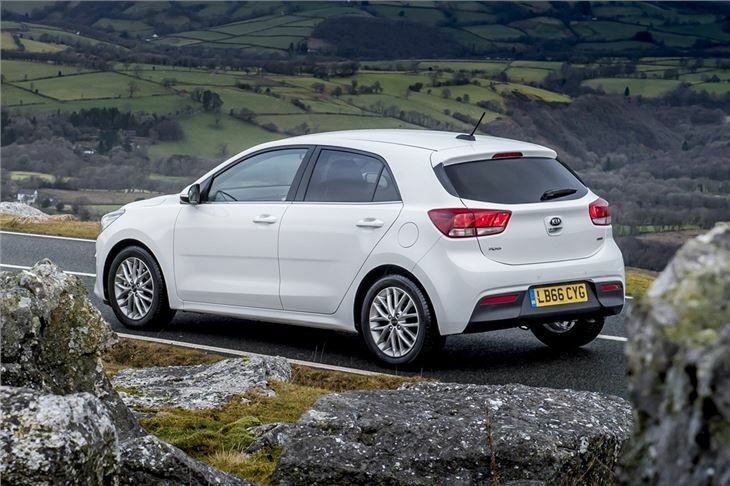 As small hatchbacks go, practicality is good. There’s enough space in the back for a couple of adults, with surprising levels of hat room and - unless there are tall occupants up front - decent leg room too. 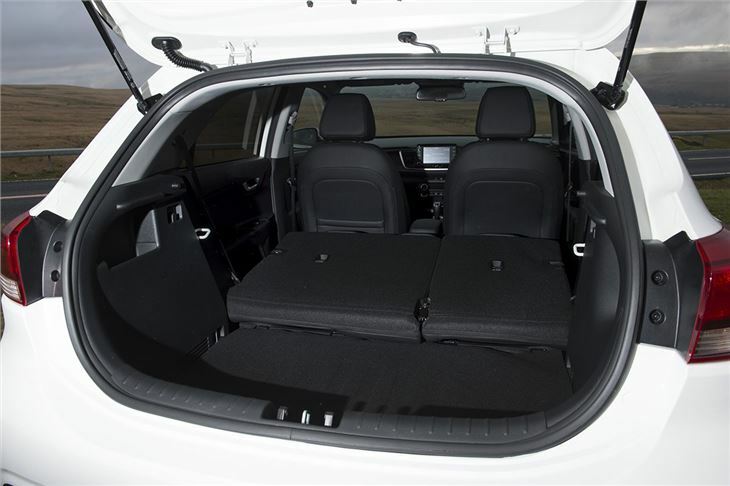 The boot is sizeable with 325 litres of capacity, beating the Ford Fiesta and Volkswagen Polo. It might not have the all-round classiness and capability of the SEAT Ibiza or the dynamic sparkle of the Ford Fiesta, but the Rio is a very capable hatchback that does everything well enough. Factor in the seven-year warranty and it's a sound buy.